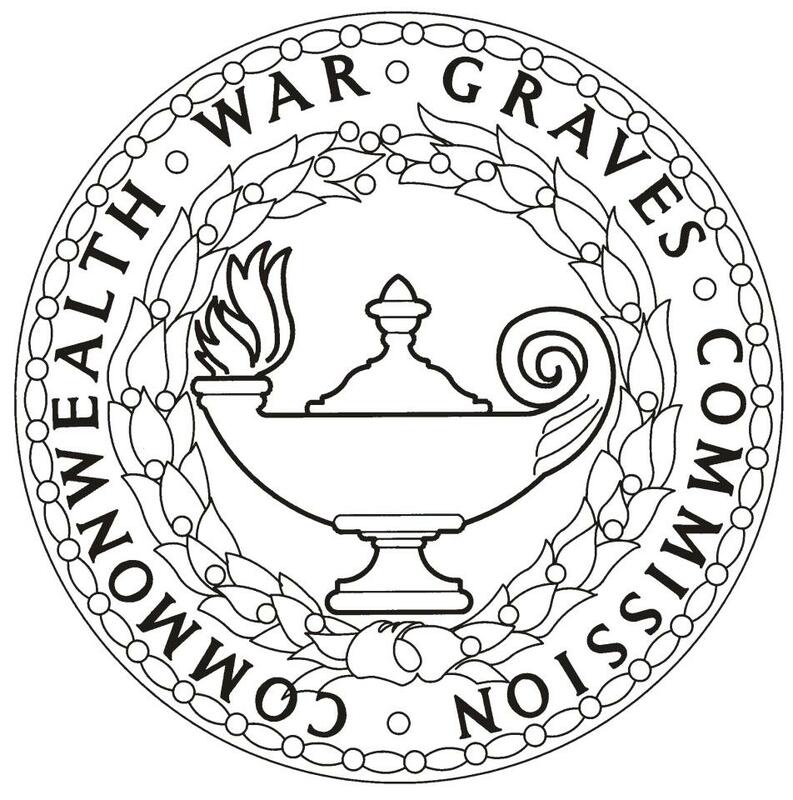 The Imperial War Graves Commission is established by a Royal Charter at Maidenhead in England, with Edward, Prince of Wales, as President, and Major General Sir Fabian Arthur Goulstone Ware as Vice-Chairman. The Commission proposes to commemorate war dead and missing by erecting and maintaining war cemeteries and memorials at home and abroad. Eminent architects of the day – Sir Edwin Lutyens, Sir Herbert Baker and Sir Reginald Blomfield – are selected to design and construct the cemeteries and memorials; Rudyard Kipling is appointed literary advisor of inscriptions. 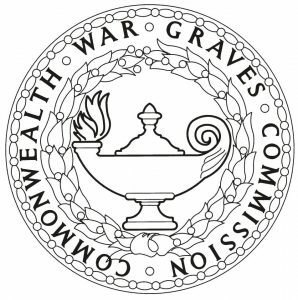 In 1960 the Commission’s name is changed to the ‘Commonwealth War Graves Commission’ to reflect the changing state of the British empire. Today the Commission is responsible for 1.7 million graves and memorials in more than 150 countries. This entry was posted on April 21st, 2017.